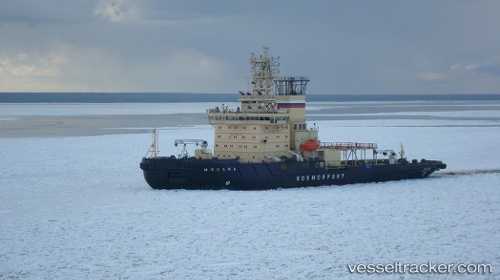 The "Moskva" suffered a technical failure at Limassol on March 19, 2019. The vessel's departure permission was cancelled by the harbour master until the completion of repairs. Upon the completion, state surveyors will attend onboard in order to verify the repair status.